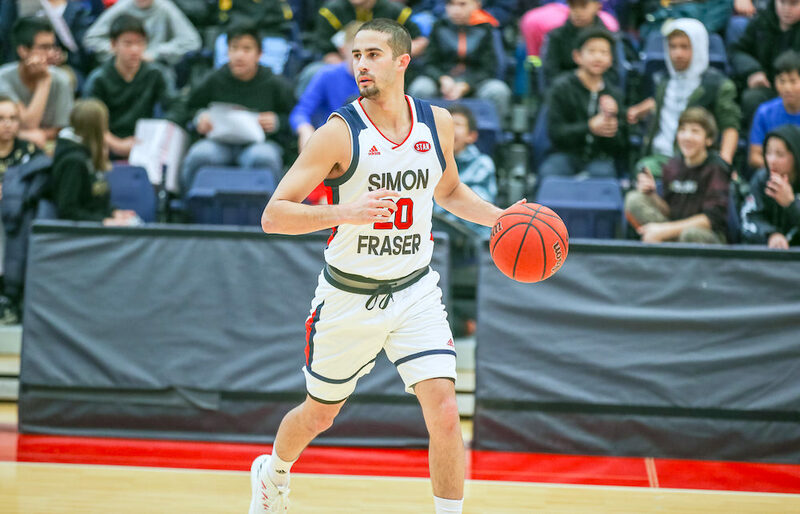 BURNABY — Junior Michael Provenzano has logged more career minutes in Simon Fraser colours than any current member of the team. 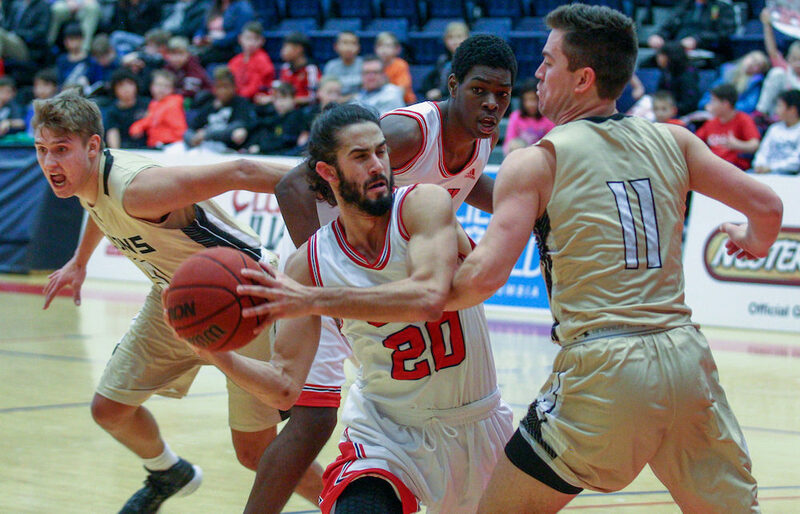 They’ve got a fine kettle of mettle. 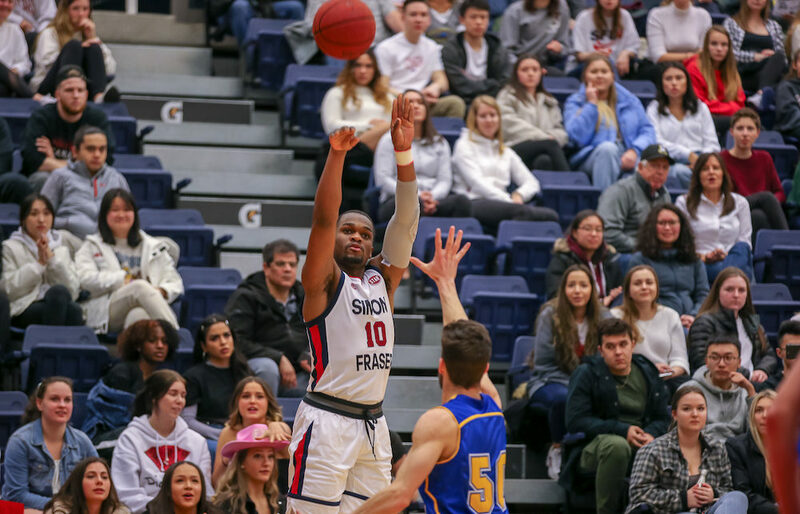 That’s the best way to describe the Simon Fraser Clan men’s basketball team after they battled through layers of second-half adversity on the road Saturday night to claim the biggest win in their NCAA history. 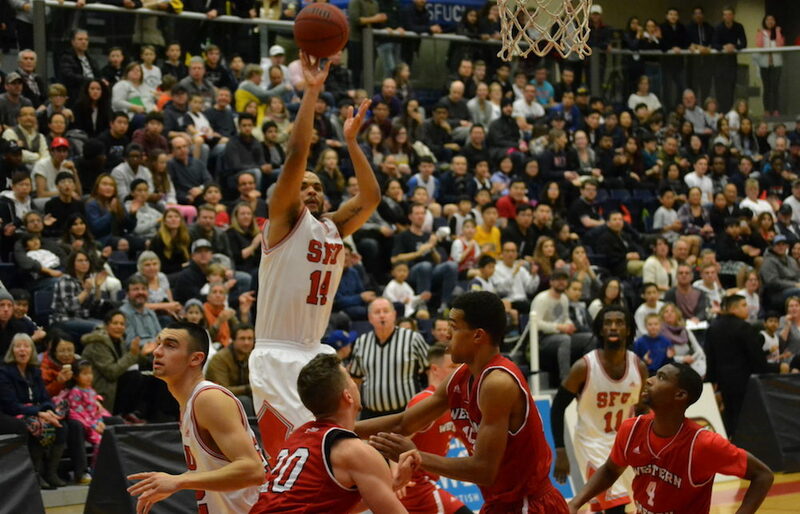 BURNABY — Too early in the season, you say, to call a trend a true trait? 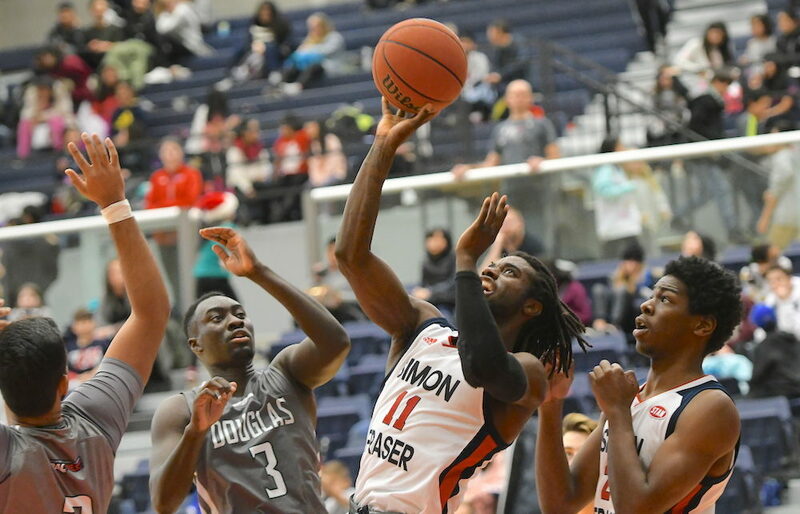 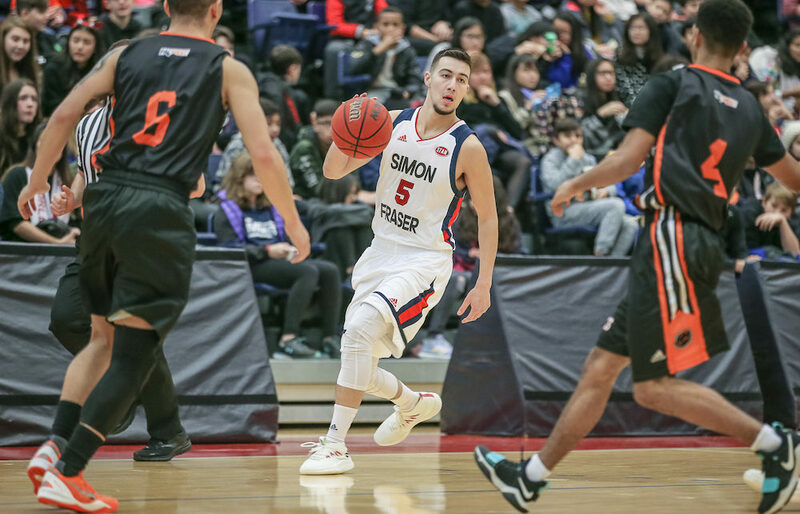 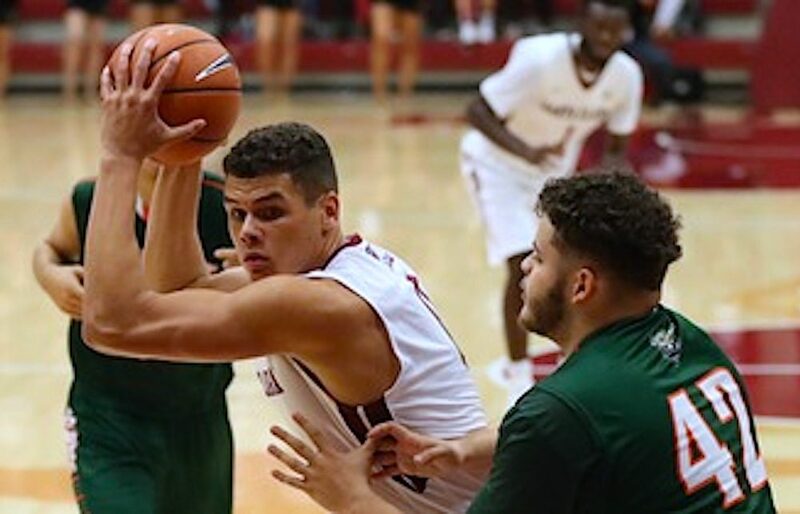 BURNABY — There are a lot of moving pieces these days as it pertains to evolving state of the front court with the Simon Fraser Clan men’s basketball team. 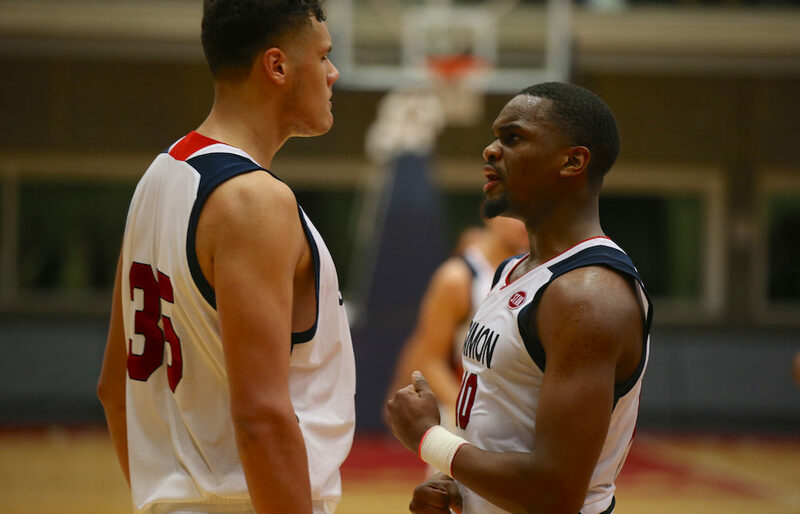 BURNABY — Kedar Salam isn’t going to get a taste of the post-season over his final year of college basketball, yet Simon Fraser’s senior guard is proving to everyone around the Great Northwest Athletic Conference that over the 2017-18 campaign, he has been its single greatest offensive threat. 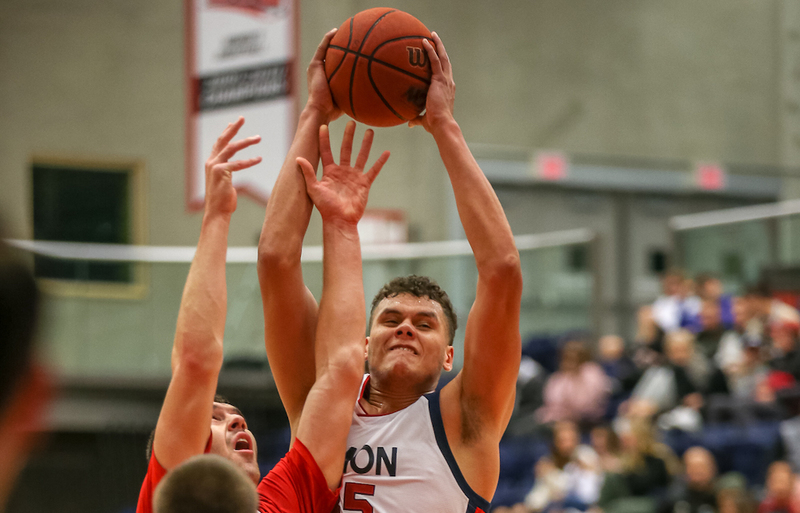 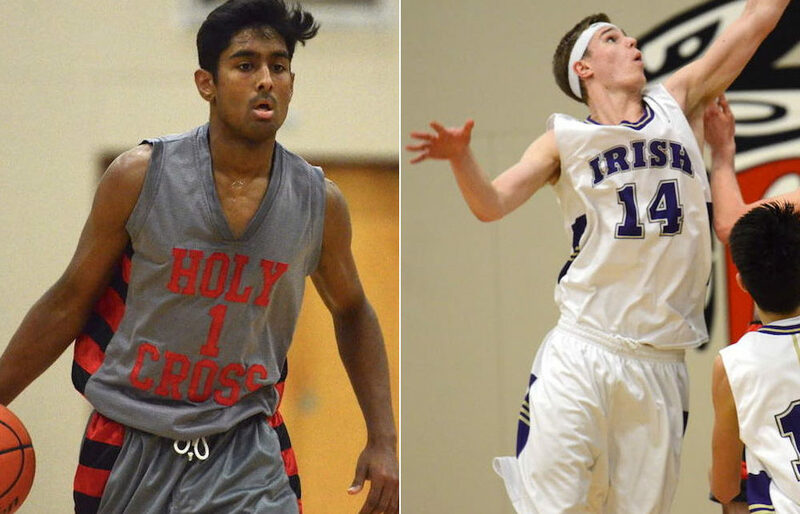 BURNABY — A pair of B.C.’s best graduating seniors, each adept at performing in an uptempo setting, have cast their futures with the Simon Fraser Clan men’s basketball program.